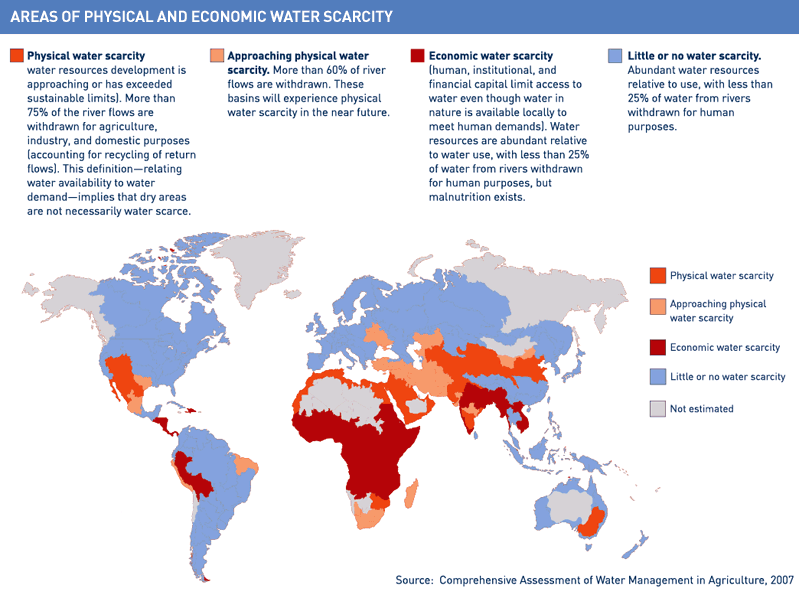 RAY AGUA developed a new technology that transforms the atmospheric humidity to drinking water by its AQUAIR units with reduced power consumption and low maintenance cost. 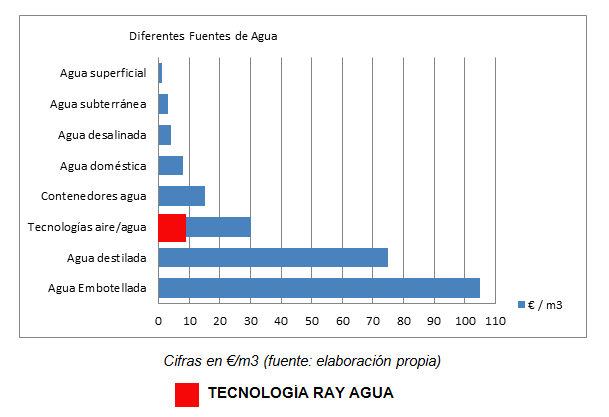 RAY AGUA provides custom made water source with unlimited capacity of drinking water generation, thanks to the modularity of its universal units. RAY AGUA designs and manufactures two modular formats: AQ250 able to produce up to 260 liters at day and AQ5000 able to generate 8,400 liters of drinking water per day.